This film is about a 6-year old Lena, who was captured by the Azeri`s during the Kharabakh war back in 1992. The girl was taken to an Azeri woman, Fatima Khala, with the intention of being exchanged with her lost son. During this time the fear and the revulsion changed to a mutual charity and the result of this is that Fatima sends Lena back to her family after 4 months, exchanging her with a body of an Azeri soldier unknown to her. In Lena`s memories Fatima is still waiting for her son. Born 1981, Stepanakert, Nagorno-Karabakh. 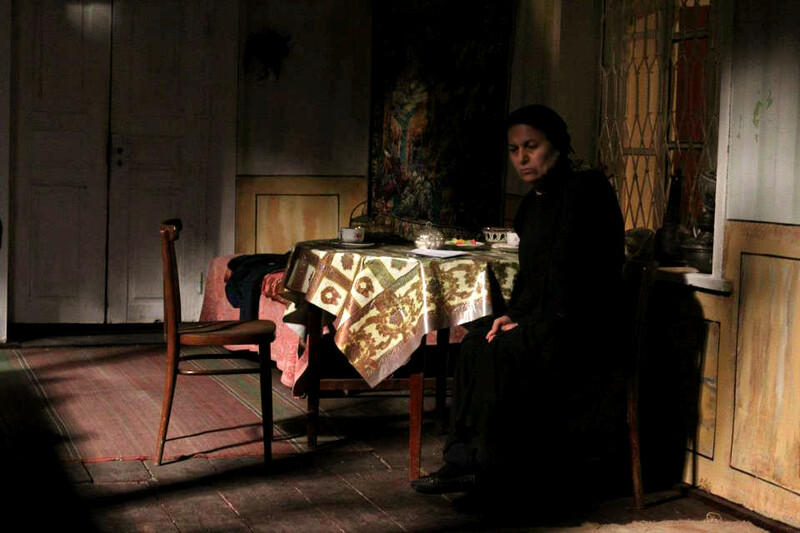 In 2002, Jivan Avetisyan entered the Yerevan State Institute of Theatre and Cinema, Department of Feature Directing. He shot his first film, My First Love, at the age of 18. Later, he began his career as a main director at Yerkir Media TV Company. Avetisyan has participated in numerous local and foreign festivals. My First Love (1999), Illusion (2001), Life Unobserved (2006), The Dawn is Peaceful in Artsakh (2007), Dream Found (2010), Broken Childhood (2012).